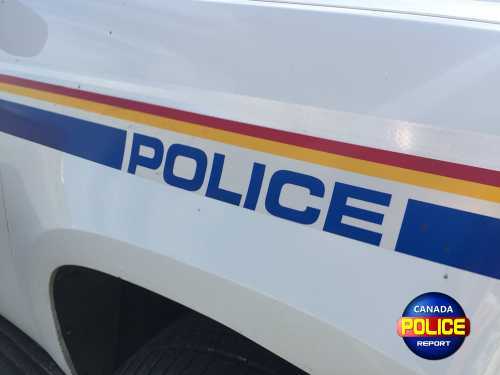 Corner Brook, Newfoundland and Labrador – On February 7, 2019, at approximately 6:00 p.m., Corner Brook RCMP responded to a complaint in Lark Harbour of a man who was breaching his probation order. Police located the man driving a vehicle in Lark Harbour and conducted a traffic stop. As officers were exiting the patrol vehicle, the driver reversed his vehicle while attempting to evade police and collided with the passenger door of the patrol vehicle. A police officer exiting the vehicle at the time was briefly pinned by the door. The officer was taken to Western Memorial Regional Hospital and has since been released. The driver, 74-year-old Robert Taylor of Curling, was arrested and taken into custody. He appears in court today to answer to charges including dangerous operation of a motor vehicle, flight from police, unsafe storage of a firearm, unauthorized possession of a firearm and two counts of breach of probation.